Quote System allows the customers to directly ask the store owner for a negotiable price for the bulk quantity of a product which is available at B2B Store. Request For Quote works quite similar to Quote System. RFQ has one major advantage which lets customers to ask a quote for a product which is even not listed on the B2B Store. Quick Order Form lets the customers to quickly create a quote request for a number of products along with their quantity at one place on the go. 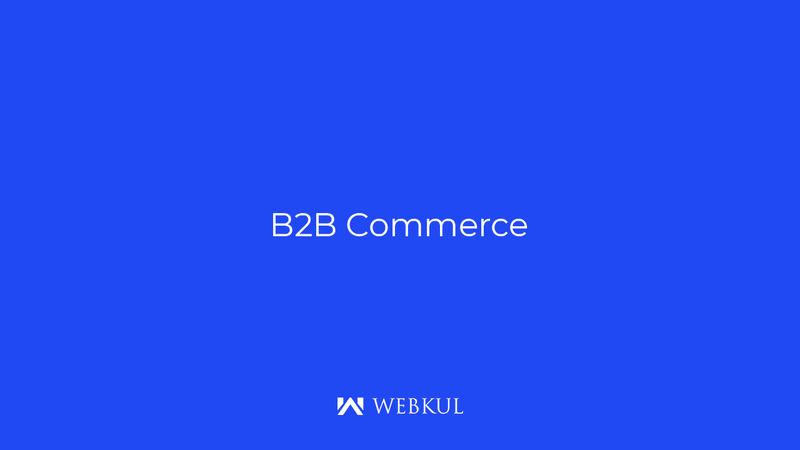 Wish to turn a Popular eCommerce Framework like Magento into B2B eCommerce or Marketplace Store.